The ZX Interface 2 was a hardware peripheral by the manufacturers of one of our favourite retro computers (the ZX Spectrum), Sinclair Research Ltd. 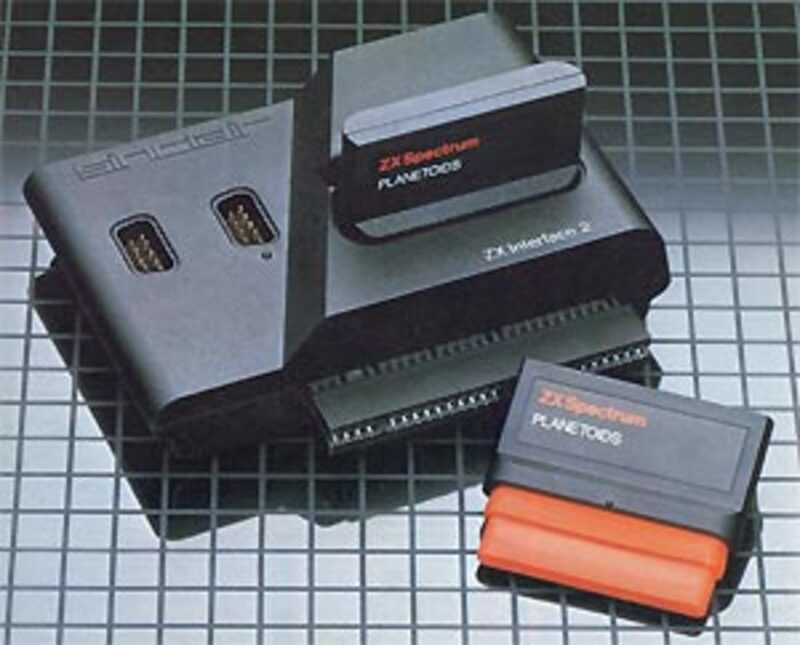 Designed as and add-on for their popular home computer (the ZX Spectrum, it was not compatible the ZX81 or ZX80 from Sinclair) it was released in September of 1983. It had a pretty nifty two joystick ports and a ROM cartridge slot, which offered instantaneous data loading times. You must remember that instant loading of software was considered space-age back in the early 1980s! The joystick ports were not compatible with the most popular joystick type on the Spectrum which was the Kempston interface. This was an immediate slight downside as existing games released prior to the interface 2 did not work with it..
From this point on it must be noted that most Spectrum games released post Interface 2 launch were compatible with it (as well as the likes of Kempston, Protek et al). The interface 2 therefore allowed you to connect two joysticks to your machine as well as having a ROM cartridge plugged in. In addition to this the pass-through expansion bus provided allowed a ZX Printer to be attached - but nothing else. The ROM cartridges provided an alternative method of data storage (and of course loading) - with cassettes being the most common choice at the time. 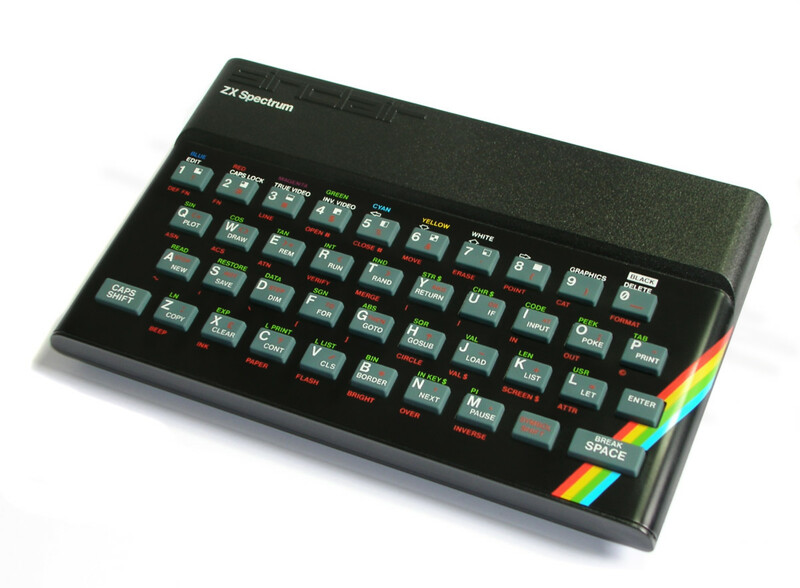 Consequently availability of cartridge software was very limited: With the cost being roughly twice as much as the same game on cassette, coupled with the fact that each cartridge could only hold 16KB of data, made the technology almost immediately obsolete as the majority of customers opted to purchase the 48K ZX Spectrum - the 16K model was short lived. 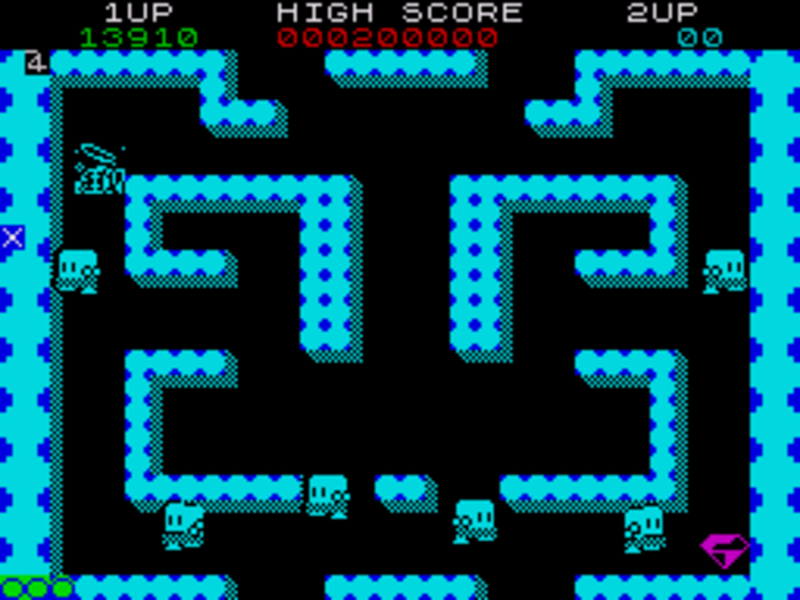 Software house Ultimate Play the game were one company who embraced the ROM cartridge but moved to 48K development after they released Jetpac. Jetpac turned out to be the last of their 16K games. For those that had them, ROM cartridges were great. All you did was plug the cart into the slot on the Interface 2 and voila - the game was loaded instantly! I suppose you could call it 'plug and play'! Not only that but they were more robust than standard cassettes which were of course prone to twisting, sound loss or even being chewed by your tape deck. No such hassles with ROM cartridges. If the ROM cartridges had been manufactured to hold 48KB of data then the story could have been different. More games would have been available on this format and eventually the price of them may well have fallen making them a viable alternative to cassettes. 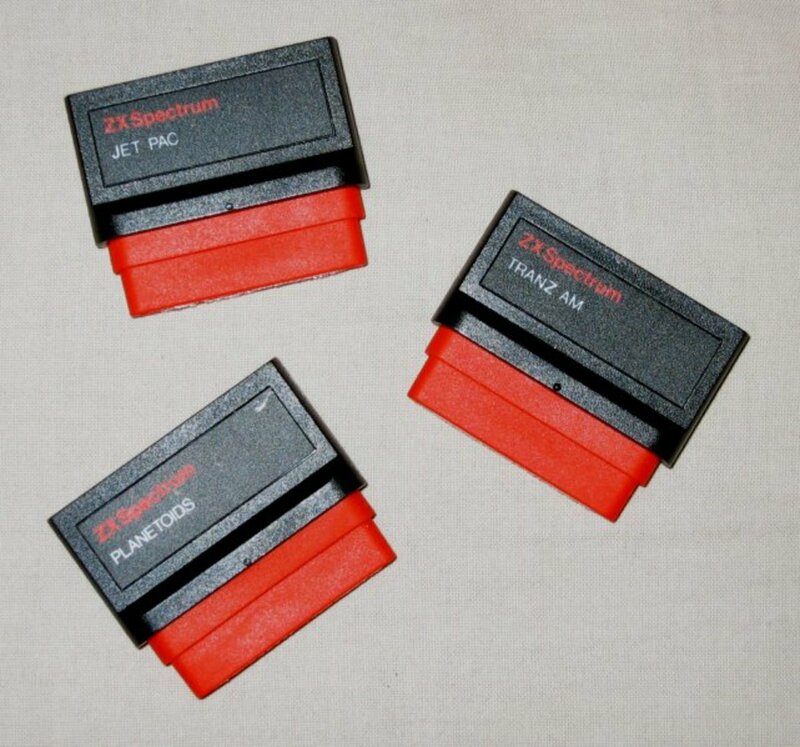 Due to the 16K limitation ROM cartridge games for the ZX Spectrum are now very rare and have become collectors items. Grab one if you can but be prepared to bid hard. 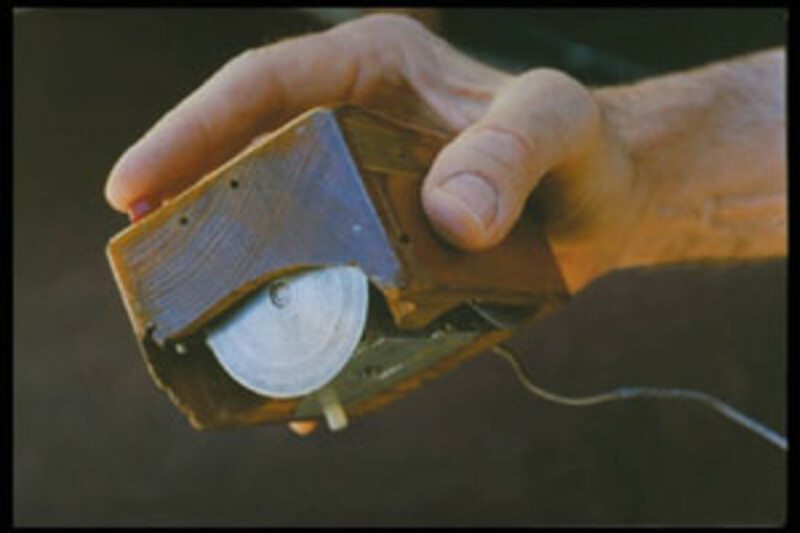 The interface 2 came with two joystick ports that (unlike the Kempston interface) were mapped to actual key presses. 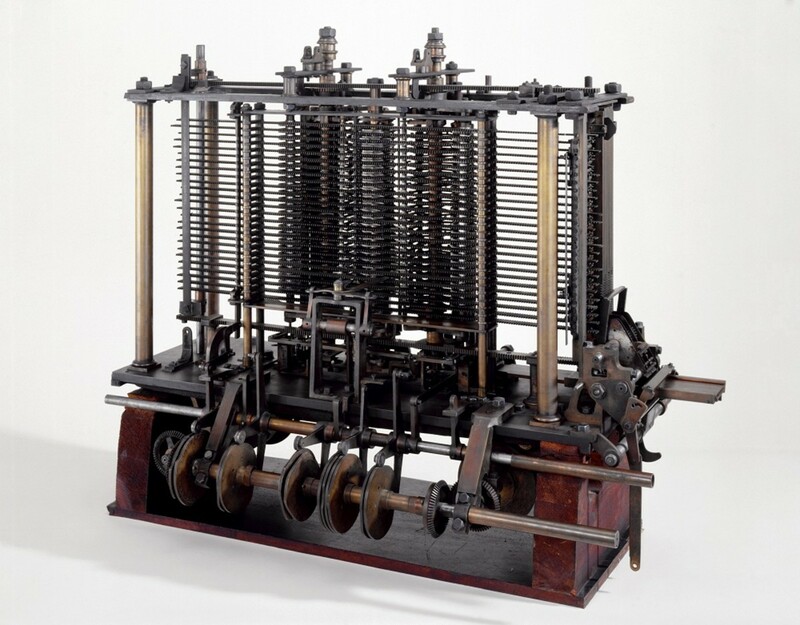 Player 1 was mapped to number keys 1 to 5 and player 2 was mapped to number keys 6 to 0. This initially seemed at odds with Sinclair's own keyboard layout, given that the keyboard itself had the cursor keys mapped from 5 to 8 with the 0 key typically being used by games as a 'fire button'. Joystick interfaces that mapped to the cursor keys were available to buy, but like the most popular Kempston interface they were limited to only supporting a single joystick. This 'twin joystick' feature of the ZX Interface 2 ensured it became a popular add-on for gamers. Having the option for two players to both play a game with a joystick each was excellent. One game that was excellent for two players was 1985's 'The Way of the Exploding Fist' - a brilliant beat em up game from Melbourne House. This game really was the first proper game in the beat em up genre for the ZX Spectrum giving the players a lot of moves to play with, nicely animated characters and decent AI when playing against the computer. 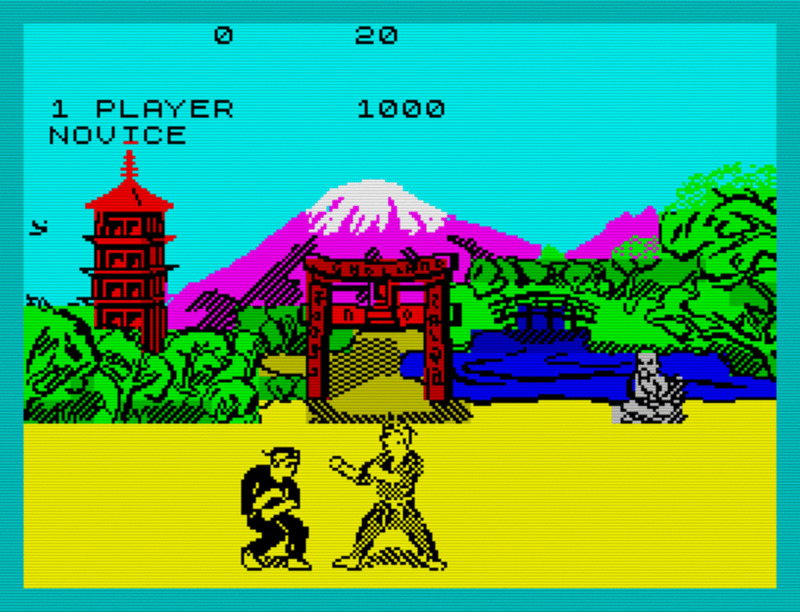 With each player having 18 karate moves in total that they could perform, a lot of players preferred to use a joystick to do so rather than the keyboard. Using the eight directions of the joystick for movement, blocking and punching )and using the fire-button to execute kicking and sweeping moves) made controlling your fighter relatively easy. Having both players with the option to play with joysticks was one of the occasions that the Sinclair Interface 2 really came into it's own. A great game for one or two players that is still reasonably playable years later. Match Day was released in 1984 by those Spectrum stalwarts Ocean Software. 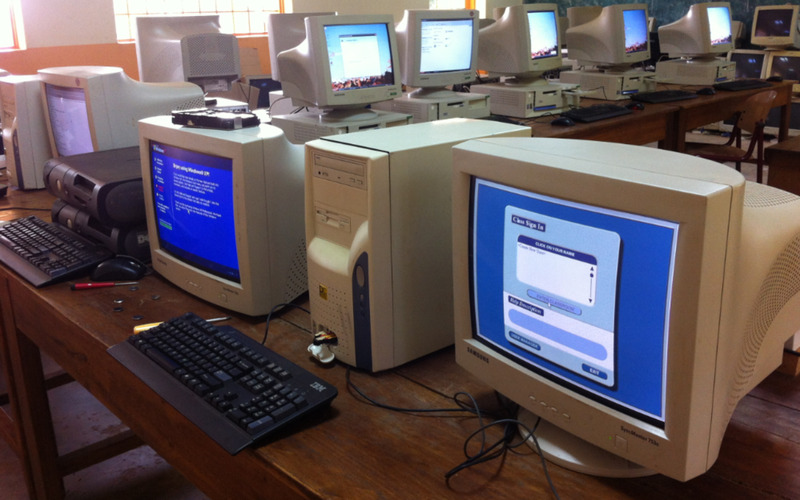 It was probably the first proper 'football' (or soccer) game to be released on a home computer. Previous football games (or soccer games) had usually been variants on the 'bat and ball' pong type theme and nothing like the real game of football. Match Day actually had proper 'players' and implemented the rules of the sport correctly. Playing against a friend was where the game really came into it's own - and once again the Sinclair Interface 2 came out on top here. Rather than having to make do with the keyboard (which could become pretty cramped with two players hunched over it), both players could use the joystick to make those all important tackles and execute those long range shots. Quality stuff. Match day was so popular that Jon Ritman developed a sequel a couple of years later; the even better and slicker Match Day II. Once again the most fun was to had playing against a friend, and once again both players using the joystick made for the best matches. Ahh good old Bubble Bobble - the famous arcade game from Taito. This was converted to the ZX Spectrum in 1987 and was one of the best two player games available on any 8-bit format at the time. Despite it lacking the visual appeal of the arcade original the game was still very playable and a great example of two player co-op gaming. Barbarian was another in the Beat Em Up genre from Palace Software. This was a brilliant game for one or two players and featured some great animated characters that moved around the screen smoothly and could execute a large variety of moves. The game was made famous for the 'beheading' move (which required pinpoint timing to execute) as well as glamour model Maria Whittaker on the cassette sleeve. 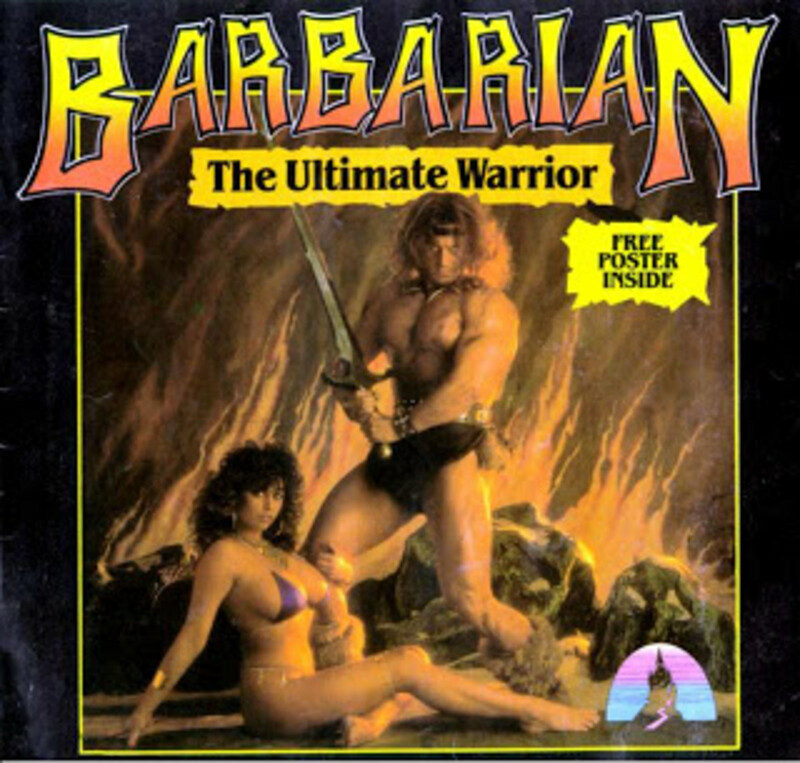 The Barbarian character was represented on the cassette sleeve by none other than Michael Van Wijk who went on to play 'bad guy' Wolf in the TV show Gladiators. So this game has got the lot; a glamour model, a TV personality and some fantastic hack em up action! A classic game from the 8-bit era. Features reviews of Spectrum games (including Jetpac and Way of the Exploding Fist). For Spectrum fans, by Spectrum fans. ZX Spectrum games - you know you want to.